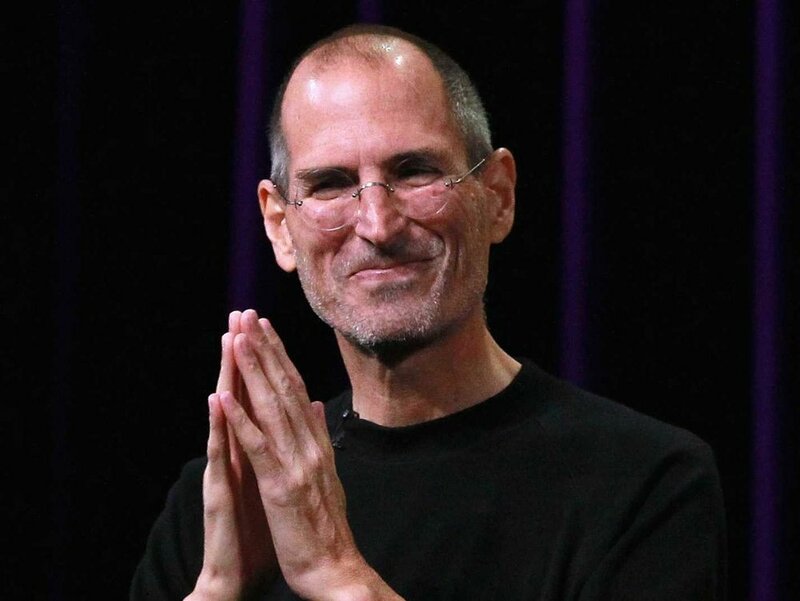 Whenever we go out to buy a new Apple product, Steve Jobs smiles in his grave for leaving behind a legacy in the space of technology and innovation. 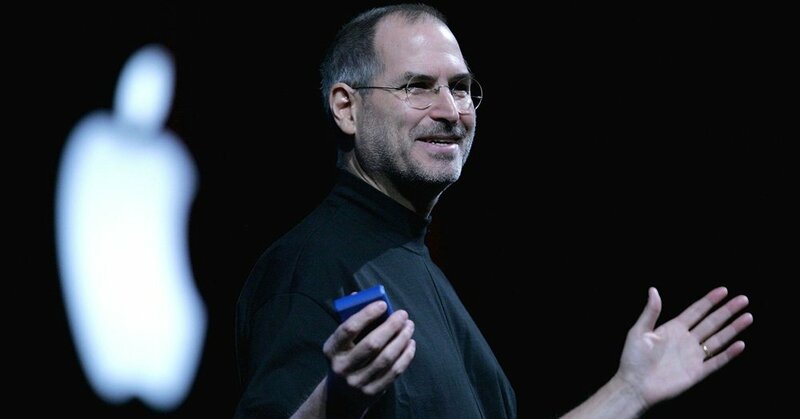 Despite the controversies surrounding Jobs and his personal life, no one can deny the fact that his brainchild, Apple, is one of the most successful companies in the world. 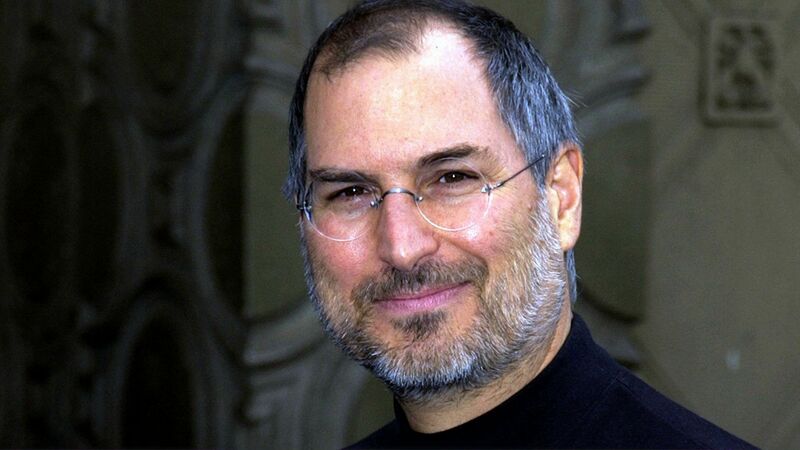 Jobs created some of the most amazing products while he was alive from computers to phones and smartwatches. His tech company is more of a lifestyle brand that provides high-end products to meet our day-to-day needs. 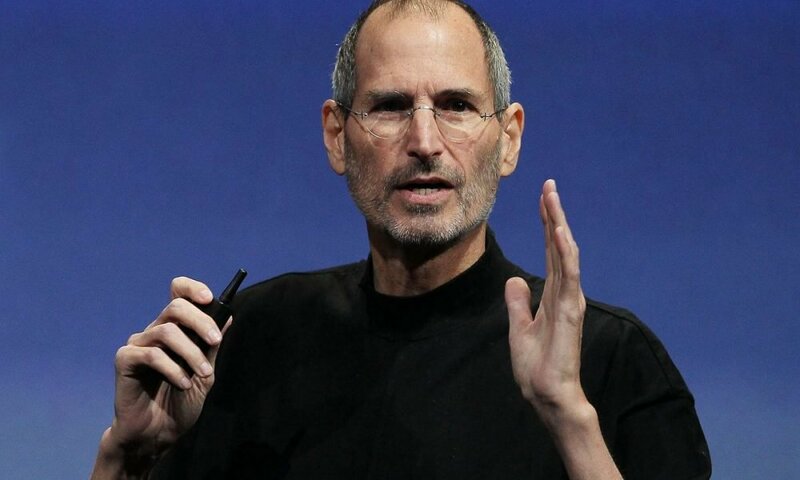 He lived to convince us that nothing is impossible – but like his Apple products, Jobs’ diet was also quite unconventional. He was known for his strict dieting routine that isn’t meant for the faint-hearted. He relieved stress during his early days in Apple by soaking his feet in the office toilets. Don’t ask us the reason behind this crazy act because we have no answers. But, when it came to food, Jobs followed a strict diet mainly consisting of carrots and apples. While the fruits and vegetables he ate were good source of carbs and other micronutrients, they provided little protein to support cellular growth and repair in his body. Jobs eventually became a fruitarian, eating only whole foods like grains, vegetables, seeds, nuts and fruits, but no animal products. 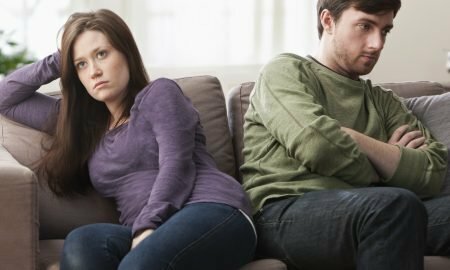 The diet is expensive to adhere to, but with the type of money Jobs made, sticking to it for months wasn’t really an issue. Jobs also experienced a feeling of euphoria when he fasted for a long period of time. His habit of under-eating led to several nutritional deficiencies which caused fatigue, weakness and nausea.